If you're lucky enough to be in the Caribbean this holiday season, there's sure to be a party going on wherever you may be. 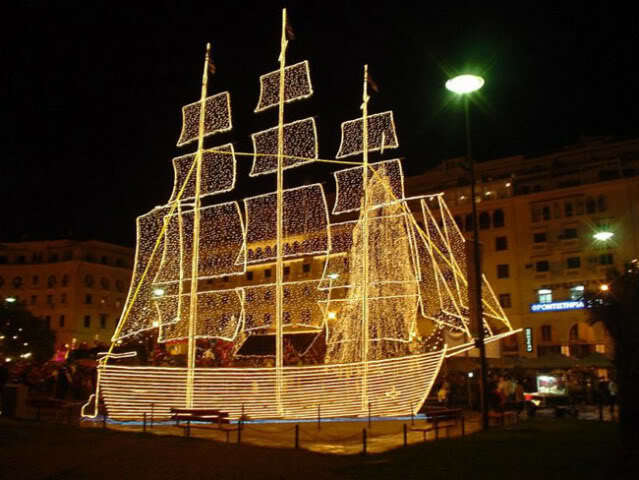 Antigua: Dress up in red & white and head to Nelson's Dockyard for the Charity Champagne Christmas Party. Party with hundreds of others and enjoy live island music and a champagne bar. The party starts around midday and goes as long as you say it does! If you're staying for New Year's, the party and fireworks are to be found at Fort Berkley. Bequia: At midnight on New Year's Eve, there's a 15-minute firework display at midnight that can be seen from boats miles away. Dominican Republic: Marina ZarPar provides a free party for the cruisers staying in the marina, usually twice during the month of December, sometimes with a live band! Jost Van Dyke, BVI: Foxy's is a well-known place to ring in the New Year on the beach! Puerto Rico: San Juan Bay has a Christmas Boat Parade on December 11th, with over 30 boats. St. Barths: Dance the night away and ring in the New Year with a fireworks display at Gustavia. 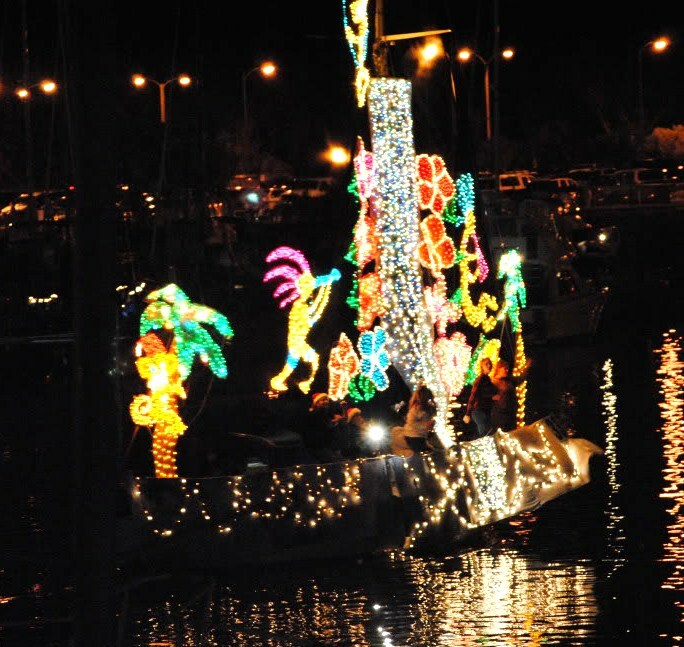 St. Croix: The annual boat parade starts at 6pm on December 11th in Christiansted Harbor. Afterwards, Santa will be on the boardwalk, and several shops and restaurants will be open late. End the night with a spectacular fireworks display. St. James: On Christmas Day, bring your rafts to Christmas Cove, across from the St. Thomas Yacht Club. St. Lucia: Rodney Bay Marina offers a large and festive celebration with specialty foods, a beer garden, crafts, and live music. For New Year's Eve, the whole bay lights up with St. Lucia's biggest firework display at Marigot Bay. St. Maarten: St. Maarten Yacht Club has a fantastic Christmas party on December 12th! Virgin Gorda, BVI: The Bitter End Yacht Club will have a boat parade on December 11th, and over 30 boats (charted and local) will be participating. There is also a 'moored category' for those that just want to hang out on a mooring ball or on the docks, but still take part in the festivities.